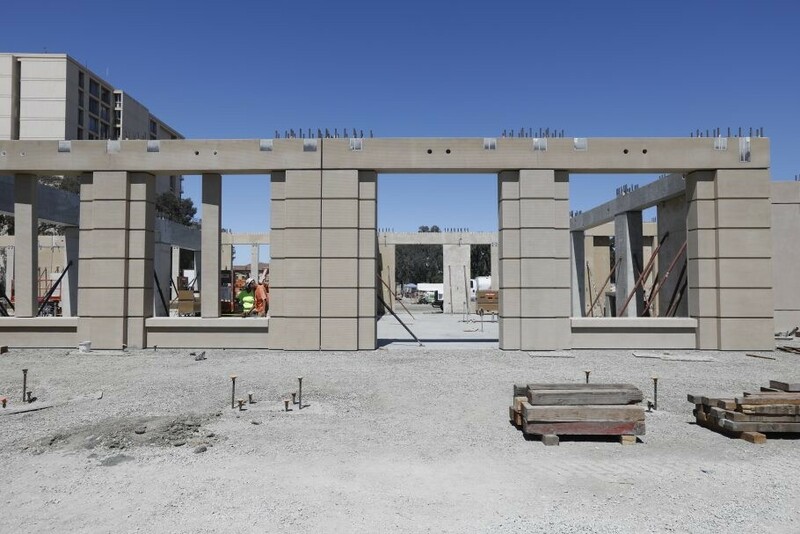 Four new post tensioned concrete framed buildings with a precast/GFRC exterior skin system currently under construction. 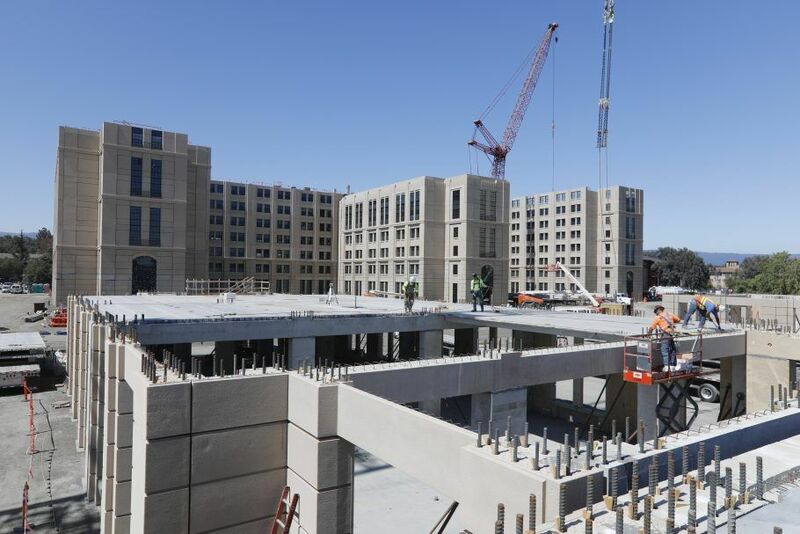 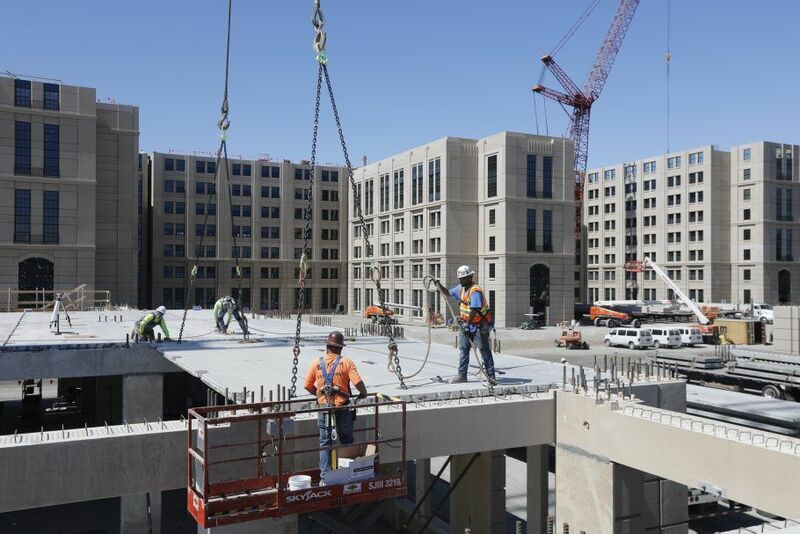 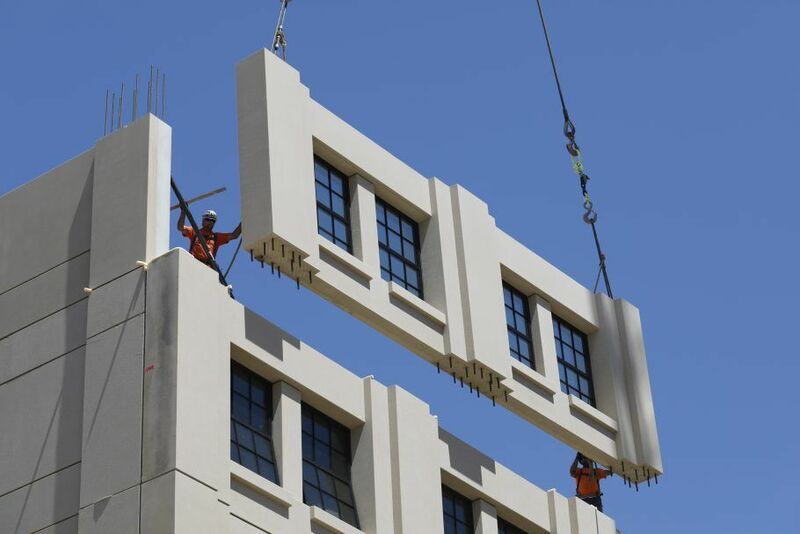 Buildings are multi-story, ranging from six to 10 stories, and will house primarily Stanford graduate students. 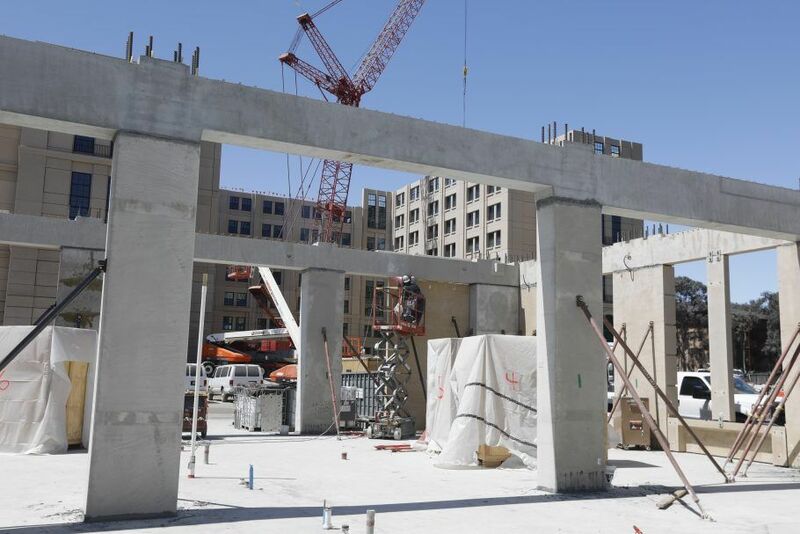 Amenities for the project include a market, café/pub, and indoor and outdoor community spaces, in addition to huddle rooms, computer clusters, and messy art spaces.